The text-based Device 6 isn’t your typical adventure tale. You play as Anna, an amnesiac who must unravel the truth after waking up on an enigmatic island in the middle of nowhere. The mystery is both clever and rewarding, showcasing fantastic visuals and sound design that propel you through a story built upon smart puzzles and an overwhelming sense of intrigue. It’s more of a linear novella than anything else, but its uniquely satisfying if taken in a few installments. This is a blast from the past for many Apple users, and the iPad version doesn’t disappoint. Find the pages of the book to solve the mystery of the surreal island. This is definitely a puzzle game and the story line will keep you moving through. 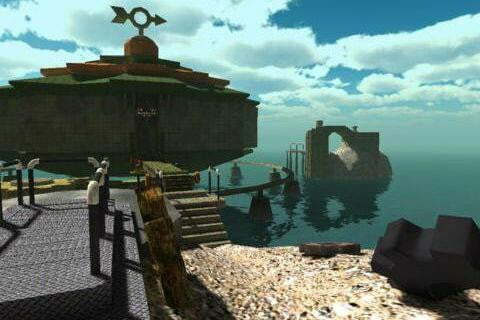 If you beat the game and find yourself wanting more, you can download the sequel, Riven. You’re Scythian, an exotic warrior monk guided by the fabled Archetype. Your mission isn’t clear at first, but the offbeat story and your heroic task is revealed as the game rolls on. Your romp through the lively world may only push a few hours, but the 8-bit visuals and emotional writing make it one of the best adventures out there. Minecraft is kind of a big deal. The defining title of the sandbox-survival genre allows you to transform your auto-generated world into just about anything you can imagine, that is, so long as you can fend off the mobs of monsters that attack when the sun goes down. The mobile version isn’t the complete package, but it’s enough. The point-and-click Year Walk beautifully combines Swedish folklore with a sleek minimal design. It’s terrifying and stylized (though frustrating at times), with a mature plot that that drives the nameless protagonist through ominous woods in search of his true love. The title’s short duration only heightens its emotion. 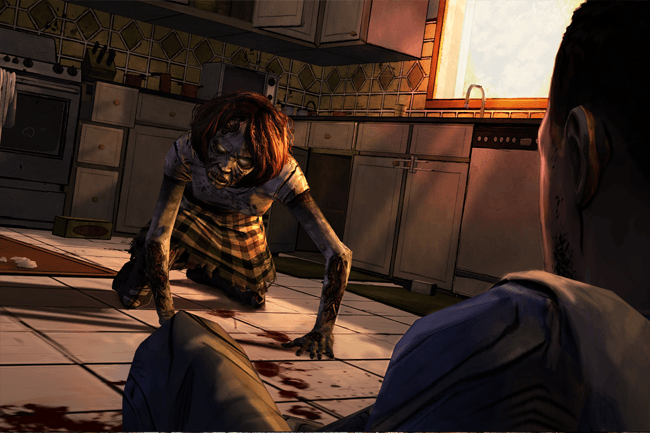 Like most Telltale titles, The Walking Dead revels more so in refined character development and stylish artwork than it does button-mashing violence. It’s centered in the same universe as Robert Kirkman’s award-winning comic series of the same name, and being the case, it’s a gripping narrative with frantic bouts of action. 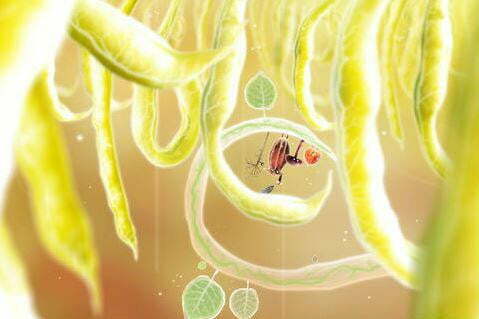 A beautiful, hand-drawn game, Botanicula follows five tree creatures as they set out to find the last seed of a dying tree. The controls are straightforward and intuitive, and though some of the puzzles can be somewhat dull and frustrating at times, they remain just as charming as the moody soundtrack and visuals. As you might expect, 80 Days is based on Jules Verne’s Around the World in 80 Days. You take on the role of Jean Passepartou, the valet of Phileaus Fogg, who wagers he can circumnavigate the globe in 80-days. The thrilling, ever-changing narrative allows for ample approaches, as do the the eye-catching visuals and bevy of vehicles. Some kind of evil has entered the forest. This side-scroller from Frogmind slowly transforms your benign forest environs into a vicious industrial landscape filled with spinning saws. Your task is to keep a little forest creature safe while he navigates through a gruesome, but innovative world with 80 unique levels to traverse. Like most sandbox-survival games, Terraria begins when your customized character drops into a randomly-generated world. However, the game’s world is broader than most, and your character will encounter some of the most terrifying boss battles in existence — not to mention a super crafting system, a plethora of enticing rewards, and a techno-esque soundtrack that fits the old-school visuals to a tee. Just be prepared for navigational woes and a general lack of explanation.